Building Highlights: ﻿﻿﻿﻿ "Alberni Place". Partial water view. Beautiful location. Right next to Robson and Alberni St. 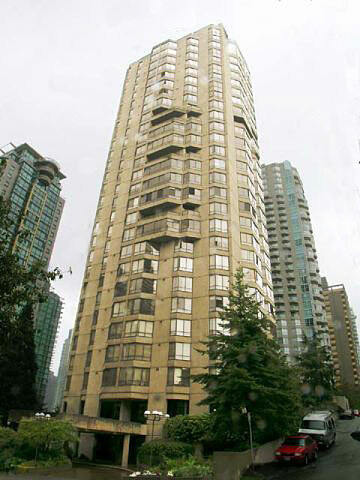 Walking distance to Stanley Park and skytrain station.